Our buildings and gardens are ideal for bees because they provide food and an anchorage for their nests. 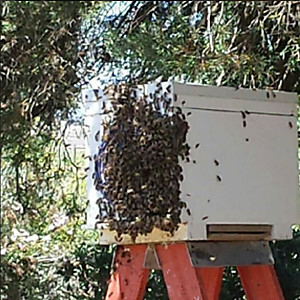 Your garden can be a site to many hundreds of bees in the Summer. Swarm which can be very dangerous. If you discover a bee nest it is very tempting to eradicate yourself. 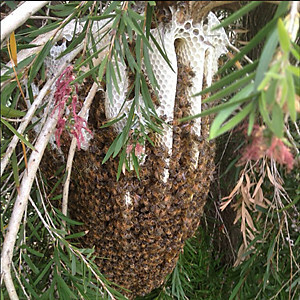 Unless you are quick you can be surrounded by hundreds of very angry bees or wasps that will sting you many times over. 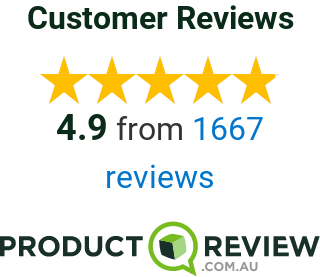 Call Us Now on [sc:SANumber] or Enquire Online and We’ll Work with you to Control your Bee Problem – Guaranteed! 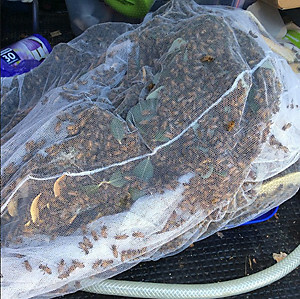 Call Us Now on 131 546 and we’ll work with you to Control your Bee problem! PreviousPrevious post:How to Get Rid of CockroachesNextNext post:Thermal detector – does thermal termite detection work?